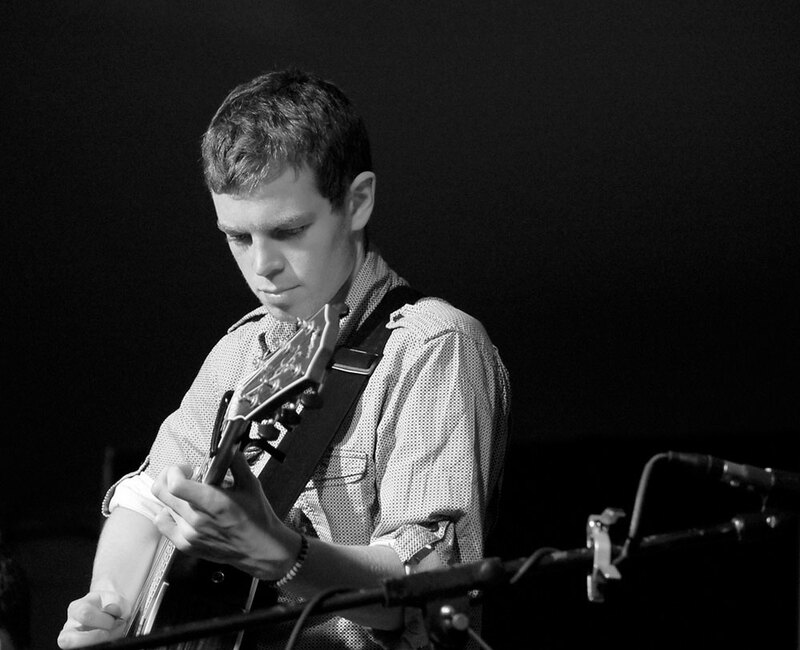 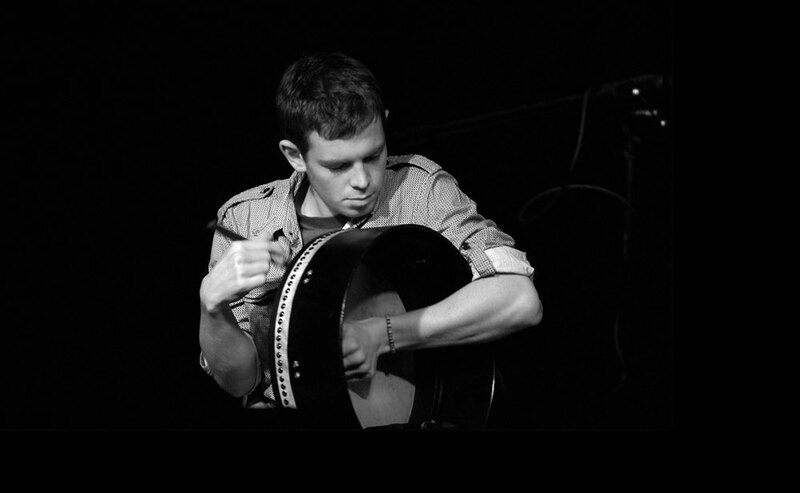 Dave Curley (Dathaí Mac Oirealla) heralds from Galway's Corofin as a multi instrumentalist and singing prodigy, playing guitar, banjo, mandolin, bodhrán amongst other things along with his velvet vocals. 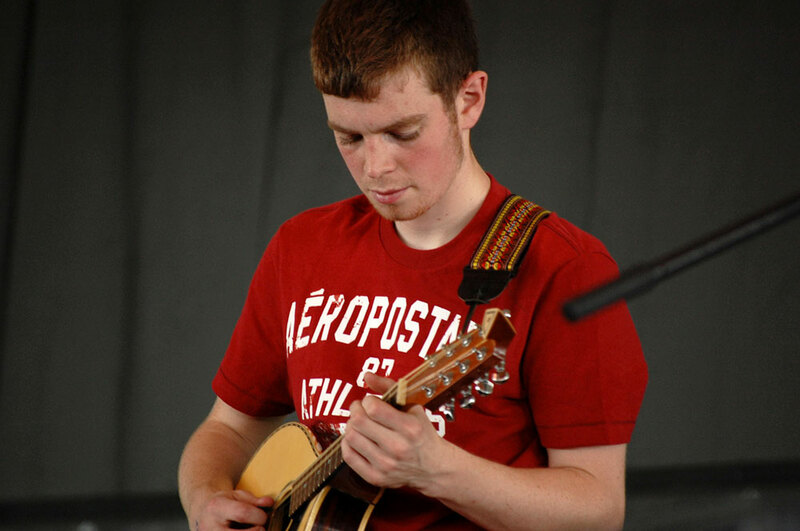 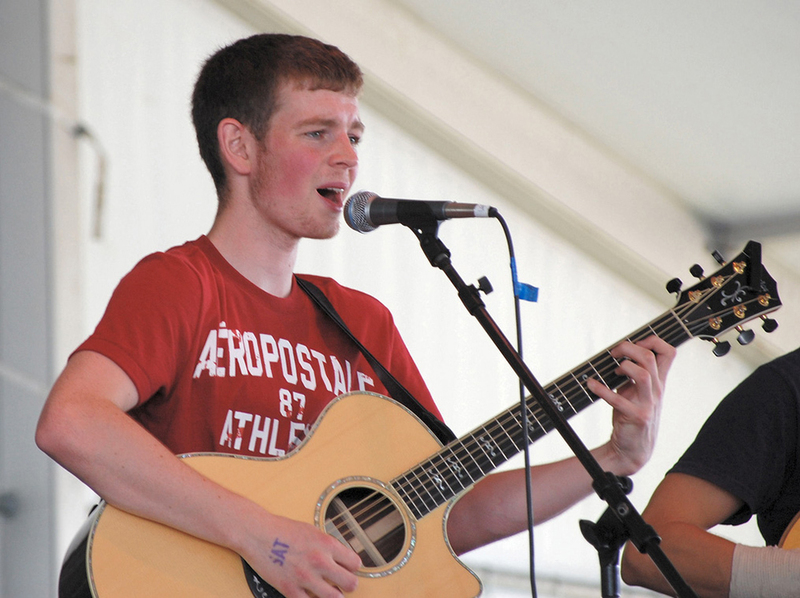 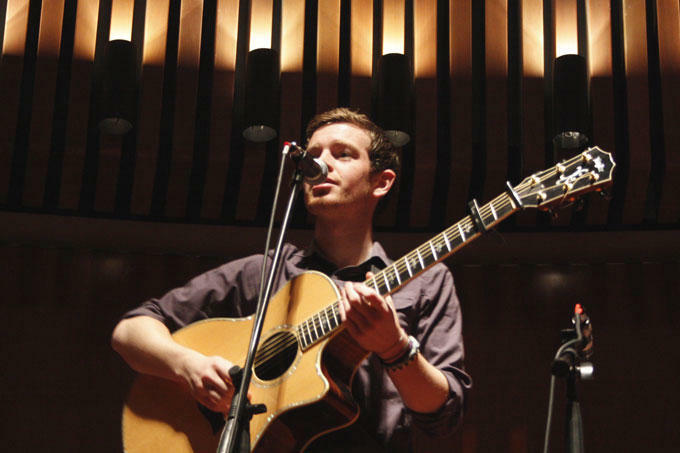 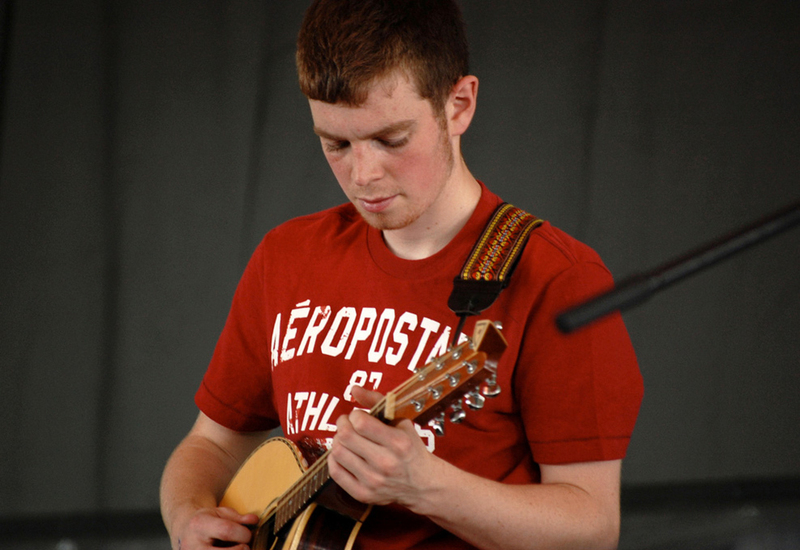 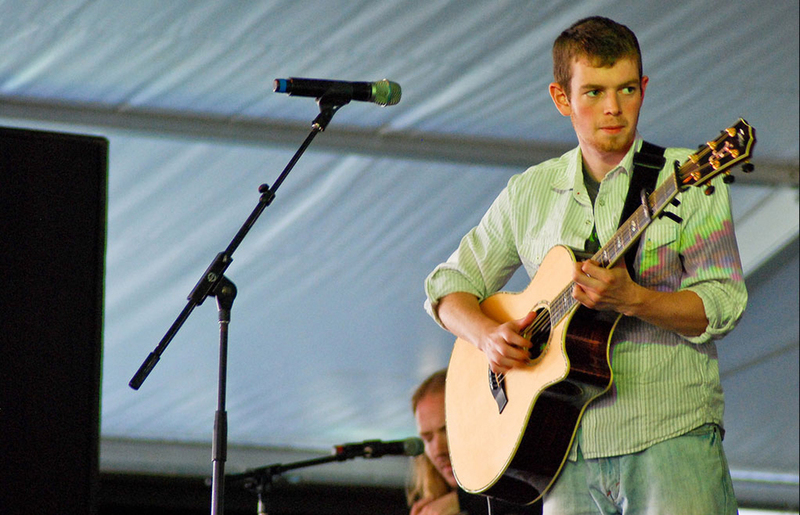 A youth steeped in music led him to study the BA in Irish Music and Dance and the University of Limerick. 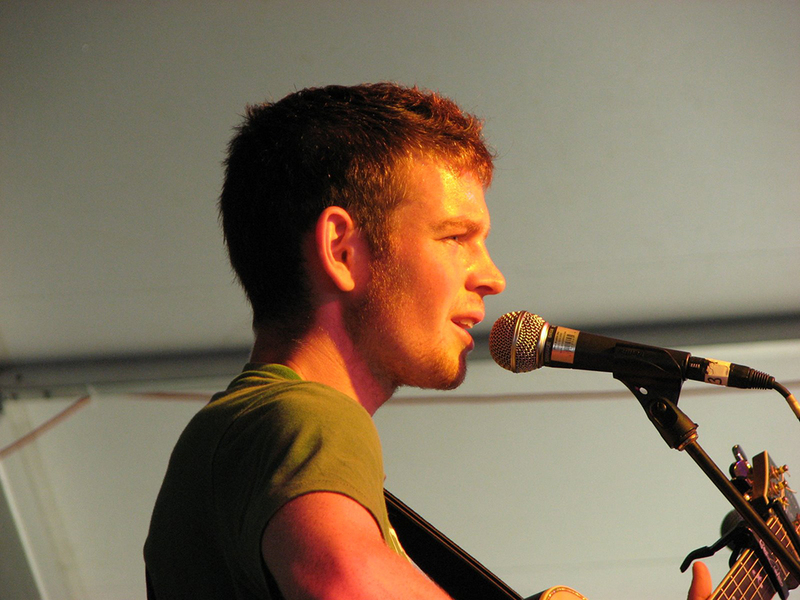 Having performed with many acts such as Paddy Keenan and Rí Rá, Dathaí proved to be a fantastic addition to the band Slide with his silky voice, multi instrumental talents and stole the show with his sparking dancing.